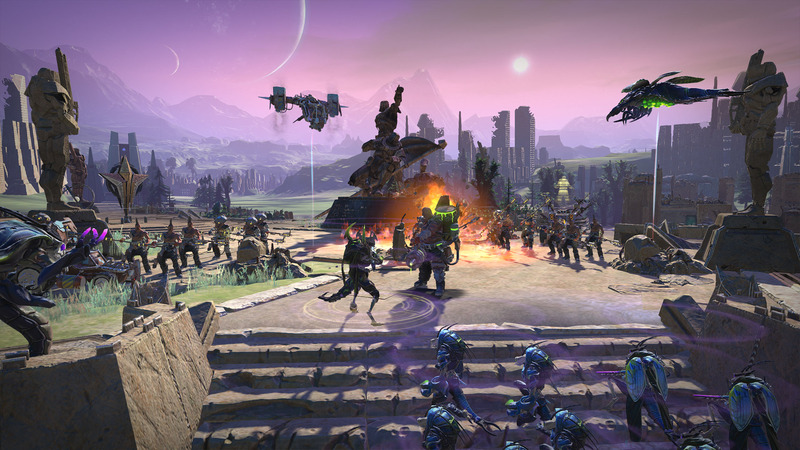 Emerge from the cosmic dark age of a fallen galactic empire to build a new future for your people. 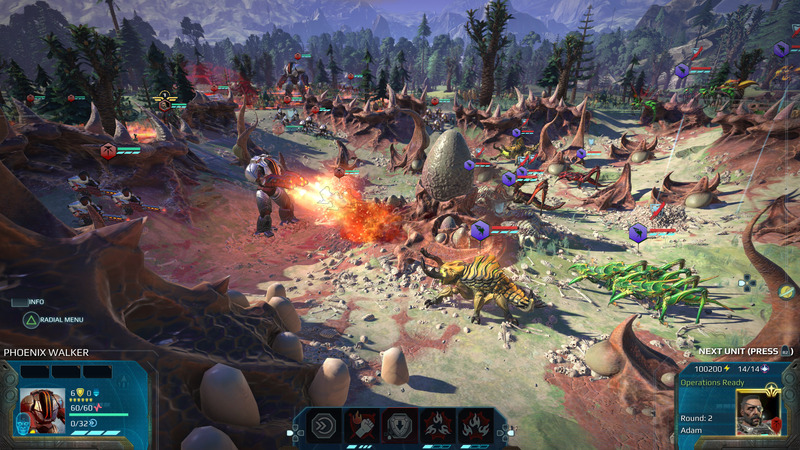 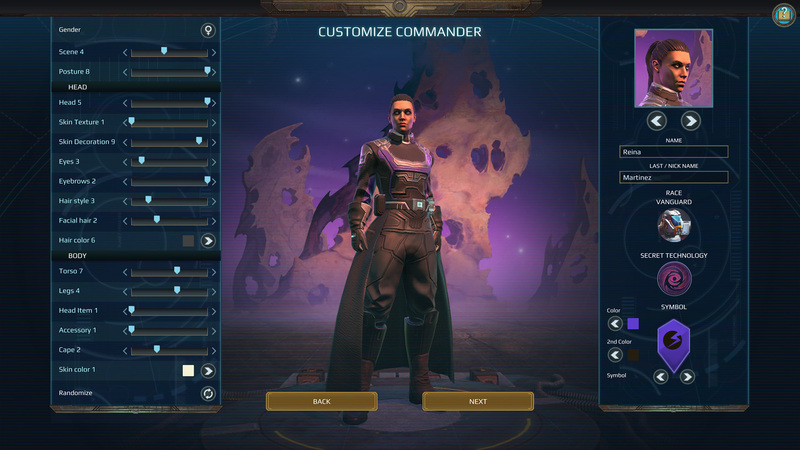 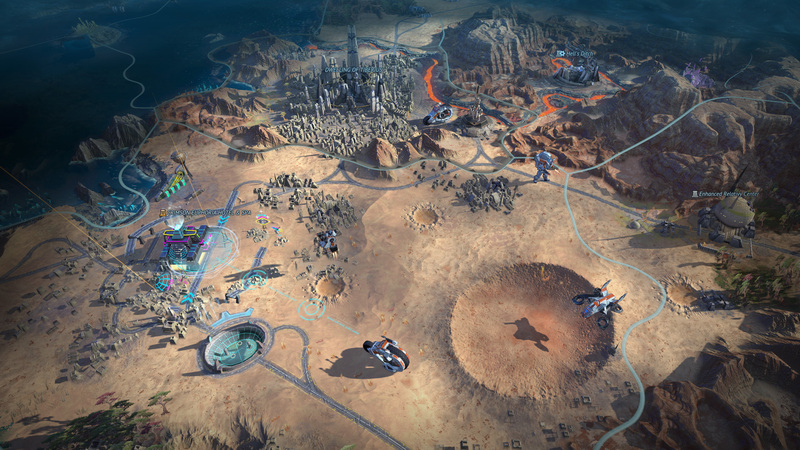 Age of Wonders: Planetfall is the new strategy game from Triumph Studios. 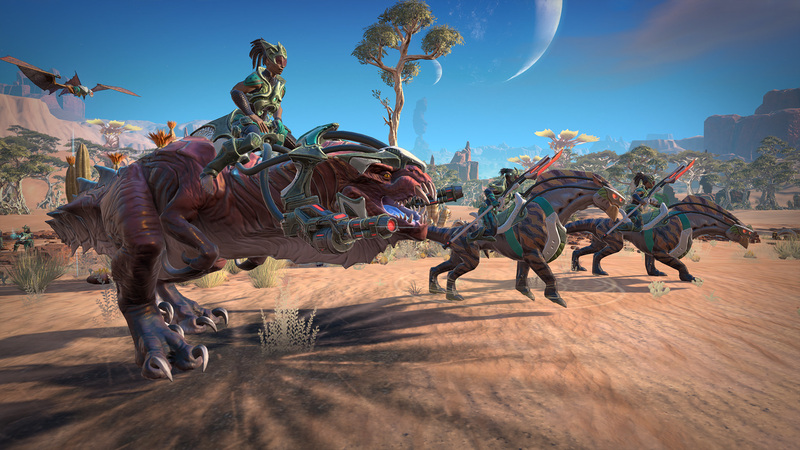 Build your empire with one of six unique factions, ranging from the militant Vanguard to the dinosaur-riding Amazons and the cyborg-zombies of the Assembly. 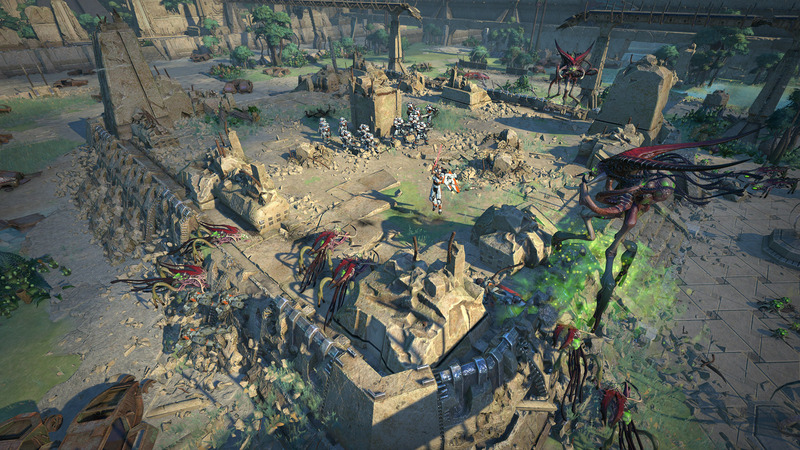 Progress through each faction’s missions using your wits, military strength and diplomacy, exploring planetary ruins and encountering other survivors as you unravel the history of a shattered civilization. 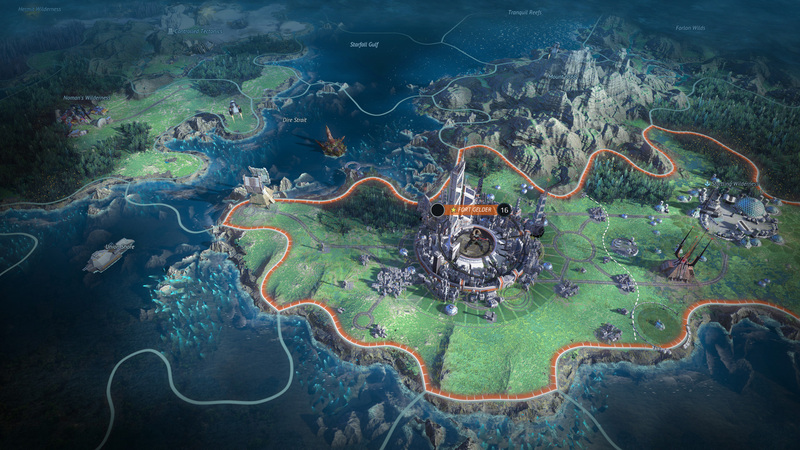 Fight, build, negotiate and technologically advance your way to utopia in a deep single player campaign, on random skirmish maps, and against friends in multiplayer.